First, thank you to everyone who submitted a question to me, I look forward to helping you out. In case you missed it, from time to time I will be taking business challenges from real people just like you and helping to solve them. 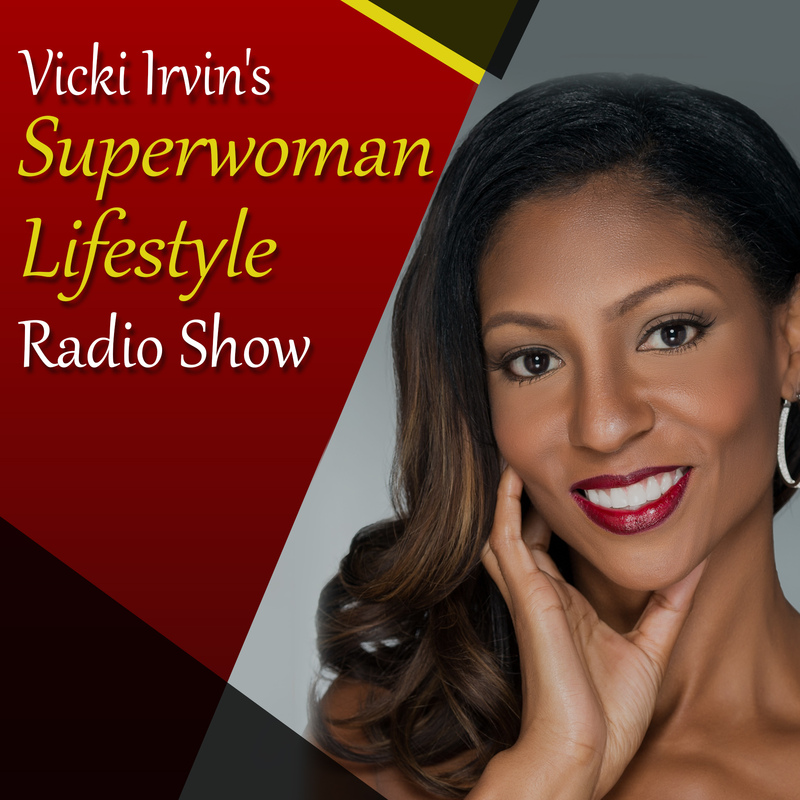 All you need to do it is send your challenge to: info@vickiirvin.com with a subject line that says: “Help Me Vicki” and you may just see it featured and solved right here on the E-VOLVE E-zine like Nisha below…..
Vicki –thank you in advance. My issue is marketing resources. I have the ideas and concepts, but don’t have the money. I’m an author and speaker however, it’s been very difficult getting speaking opportunities because other people don’t know about my services (other than my family and friends). Help! Your question is one of the top ones that I receive from entrepreneurs on a regular basis! Regardless of what it is that people do, EVERYONE needs a way to get the word out about their products and services or else their business will suffer. Which of course takes us back to effective marketing, all roads in the end lead us back to marketing! For the budding entrepreneur with great ideas and concepts, the sky truly is the limit, so don’t be discouraged. You have an awesome opportunity to start building your business the RIGHT way from scratch, so consider yourself lucky! I work with a lot of authors and speakers and normally we begin by putting a system in place for them to attract speaking opportunities from the right types of clients. We narrow down who their target market is based on their message. I am not sure what your particular speaking topic is, but you must learn how to target the clients who would want to hear your message, and of course…pay you for it. As a speaker, you will also have times when you speak for free, and when you do, you must learn how to “showcase” for bigger opportunities. Every chance to speak in front of an audience opens up the door for someone else in the room to book you for future engagements based on your performance. In fact this is how most big time speakers get booked, by others in the audience seeing them. On the flip side, this means that your “talk” must be on point and designed in a way to move people, so to become a marketable speaker that people will pay, there is a system to that as well. Here is a solution for you, as there is no way, I can help you here so quickly. My Extreme Women Entrepreneurs Event this year has some of the TOP speakers/authors in the world coming as my guests and guess what? They will be teaching exactly what I am talking about, how to get booked to speak! I am dying to tell you exactly who these big name speakers are, but it won’t be fair until I open my event registration. But I can say this…anyone including yourself who is serious about speaking as a long-term, lucrative career, NEEDS to be at my event to learn from the top speakers on how to get booked, and design a talk that people will be DYING to pay you for! So stay tuned for that, it will definitely be the solution you need!